Happy Singles Day! On this special day that was popularized by Alibaba, find out what Alibaba’s founder, Mr Jack Ma, thinks about the virtue of Honour. 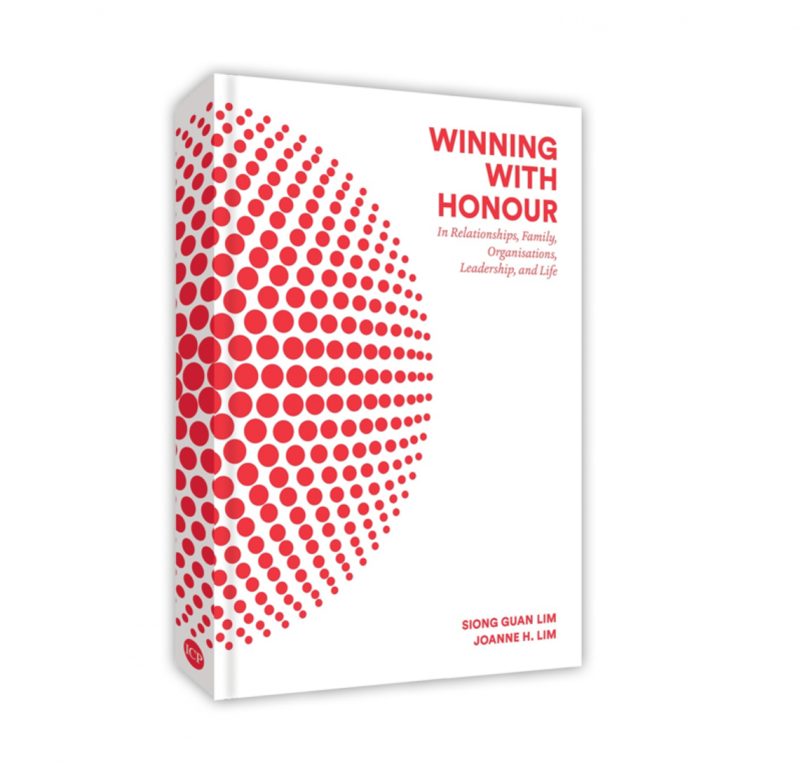 This video was specially recorded for the Honour International Symposium, which was organised for Honour (Singapore) by the co-authors of The Leader, The Teacher & You and Winning with Honour.